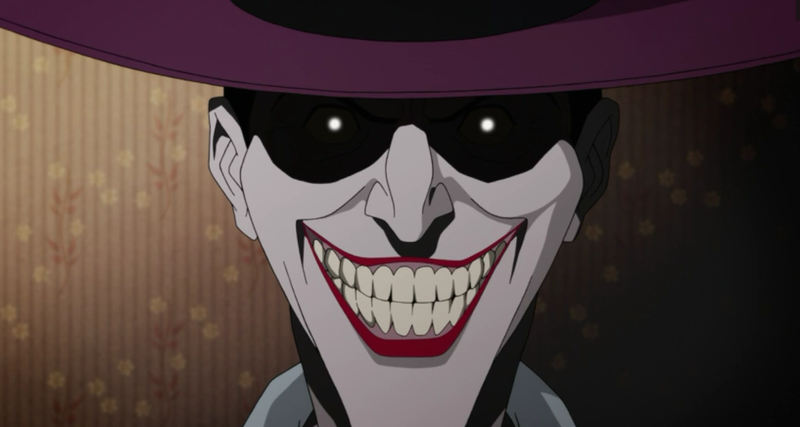 The first full-length trailer for the animated direct-to-video adaptation of the seminal and controversial graphic novel of the same name, 'Batman: The Killing Joke,' has arrived. In keeping with the mature themes within the story the film has been rated R and stars the voices of veteran performers Kevin Conroy as Batman, Mark Hamill as the Joker and Tara Strong as Barbara Gordon. The trailer reveals that the film will stay true to the dark tone of the 1988 comic that was written by Alan Moore and illustrated by Brian Bolland. The Joker is on the loose and Batman is hot on his trail. It's a cat-and-mouse game with the Gordon family squarely in the middle of the conflict. A devastating turn of events changes Barbara Gordon's life forever (actually, until the character was retconned decades later). Batman: The Killing Joke will debut at this year's Comic-Con International in San Diego before being released on Blu-ray, DVD, and Digital HD later in the year.